Andry Rajoelina illustrated a book in France called Papa Geek to celebrate Father’s Day this year. 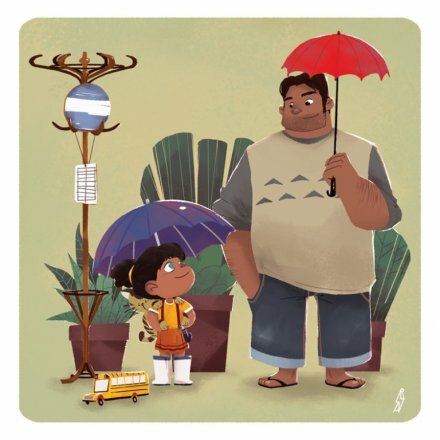 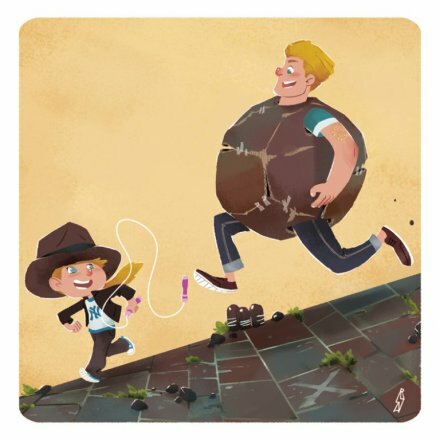 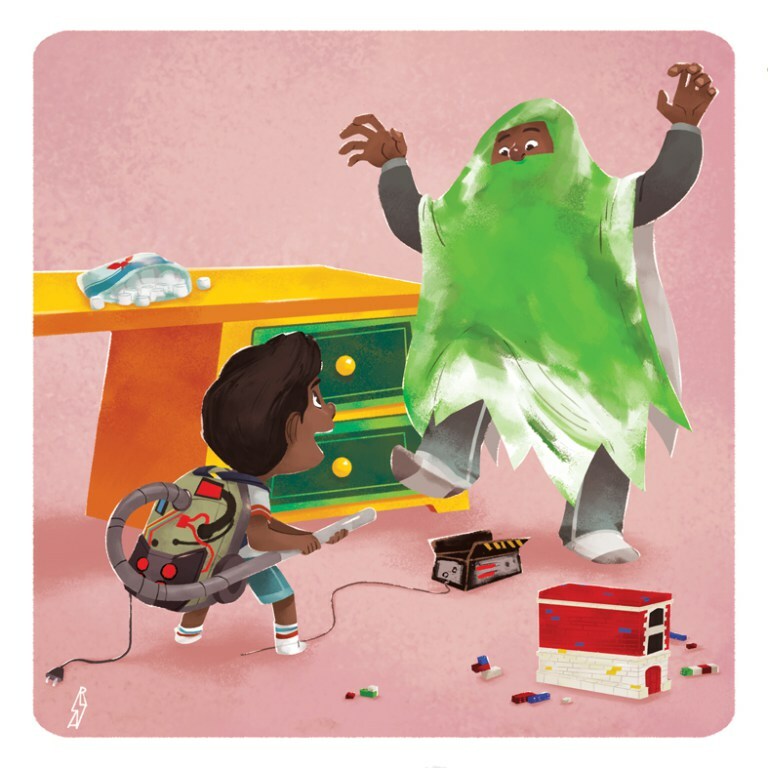 Now, some of the prints from the book are available for everyone and they are the perfect tribute to geeky dads and the lengths they’ll go to make their kids happy. 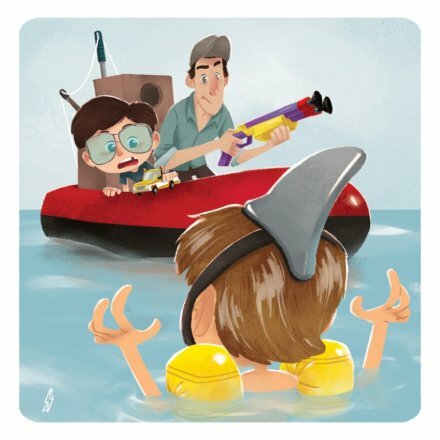 Check out some of his illustrations featuring “geekdad” versions of Ghostbusters, Totoro, Indiana Jones, and Jaws.